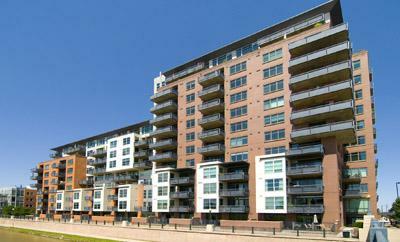 Ray Suppa developed Waterside Lofts; the same developer of the beautiful Palace Lofts. 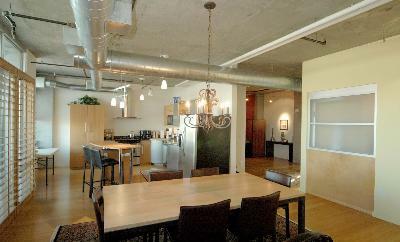 These Denver lofts are located in the Riverfront / Platte Valley neighborhood, close to everything you need. This 13 story modern looking building is made of steel, concrete and brick. The sleek interiors include slab granite, custom light fixtures, tile baths, stainless steel appliances and bamboo floors. Each luxury unit has 10 ft. ceilings and large balconies with incredible views of downtown Denver, Cherry Creek, the Pepsi Center, and the Rocky Mountains. 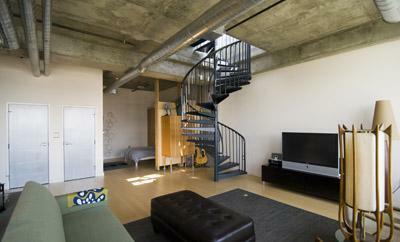 Several have spiral staircases and private rooftop patio access as well. 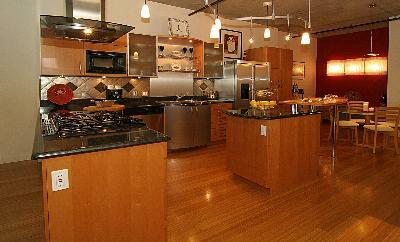 Lofts range from 591 to 1,653 square feet (one or two bedrooms). 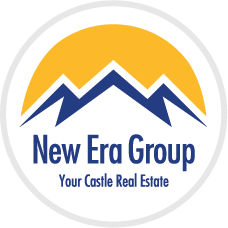 They are perfectly situated in the Riverfront / Platte Valley area, providing urban living next to outdoor spaces like the Platte River trail and Commons Park. Choose from plenty of things to do! Walk over to your favorite restaurants and bars or play at Six Flags Elitch Gardens, Ocean Journey, Coors Field or take in some culture at the Denver Performing Arts Complex.